Now, where should you look to collect information related to legal compliance? Leafly, among several other cannabis media, provides a good summary of the situation at the US level. Canada’s Cannabis Regulations along with this potentially helpful infographic about required licenses to produce and distribute cannabis in Canada. 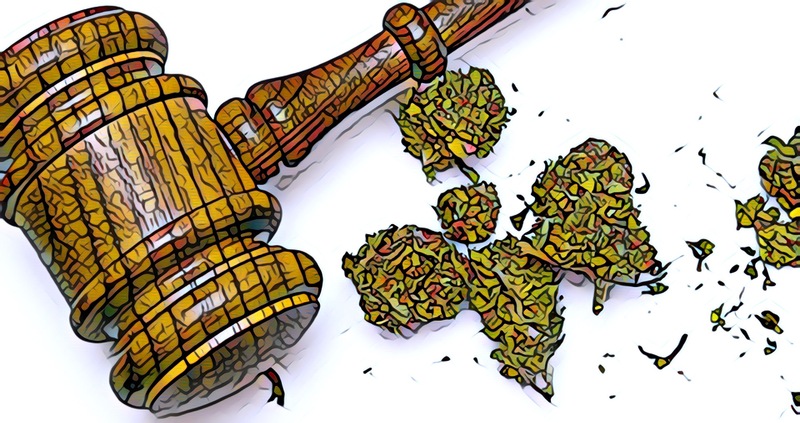 Other sites specializing in Cannabis regulations can provide helpful legal details, whether by providing the applicable text of law, summaries or under the form of FAQs. In general we do encourage our members to read press articles related to cannabis laws and regulations, as a relevant mean to stay up-to-date. If you have questions specific to your situations that you are not able to answer from Internet sources, you may consider meeting a lawyer specialized in cannabis matters.